Friday, August 18, 2017 saw the release of a romantic comedy movie, Bareilly Ki Barfi based on yet another ‘love triangle’ of sorts between a naïve but witty author, Rajkummar Rao(Vidrohi), a scheming lover who is also the owner of a printing press, Ayushmann Khurana (Chirag) and a free-spirited small-town girl, Kriti Sanon (Bitti) who is against the society-created gender differences. 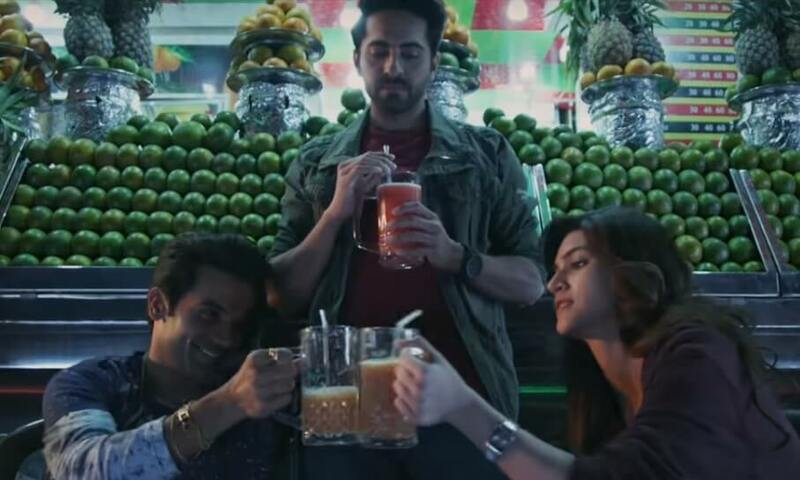 The opening was slow for this mid-budgeted film at Rupees 2.42 crore but like many other Hindi films, Bareilly Ki Barfi too grew substantially at approximately Rupees 3.82 crore on the second day. By Sunday the box office collection of the movie reportedly rose to about Rupees 6.27 crore, totaling it all to Rupees 11.30 crore during the weekend. #BareillyKiBarfi witnessed ample growth on Sat… Sun should be much better… Fri 2.42 cr, Sat 3.85 cr. Total: ₹ 6.27 cr. India biz. Critics have appreciated and acclaimed the chemistry between the three lead actors, the hilarious dialogues and the powerful performances especially by Rao for aptly portraying the introverted small-town boy who also bears a loud and endearing personality at the same time. The movie is directed by Ashwiny Iyer Tiwari who has garnered quite the critical acclaim with her previous film, Nil Battey Sannata and this time too the words of appreciation have already started outpouring for this sweet family entertainer. 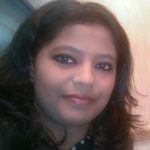 While last week witnessed another movie’s success rates, it being based in small town and a village – Toilet: Ek Prem Katha starring Akshay Kumar and Bhumi Pednekar, the movie is still at cinemas after already scoring a Rupees 100 crore collection and is bound to give some tough competition to Bareilly Ki Barfi. However, it is yet to be seen if the latter that has received mixed reviews so far will become a successful venture at the box office over this week. The trio, Khurana, Sanon and Rao will be seen in a movie together for the first time. 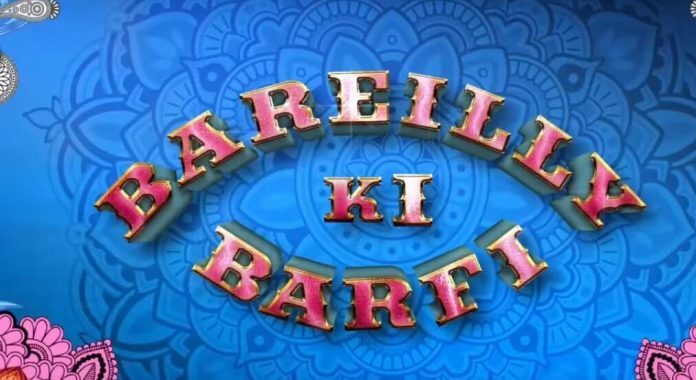 Produced by Junglee Pictures and BR Studios, Bareilly Ki Barfi has already earned praises from several Bollywood celebrities. But, since the movie looks forward to major releases coming up this Friday so it is only four days until the film stands a chance at being a high-grosser at the box office.